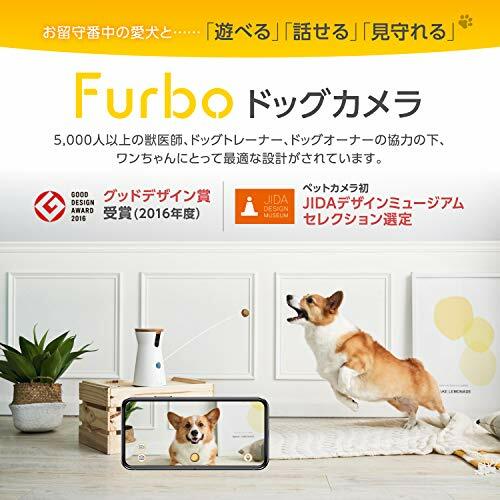 Fun Treat Tossing: Toss a treat to your dog through the free Furbo iOS/Android app. 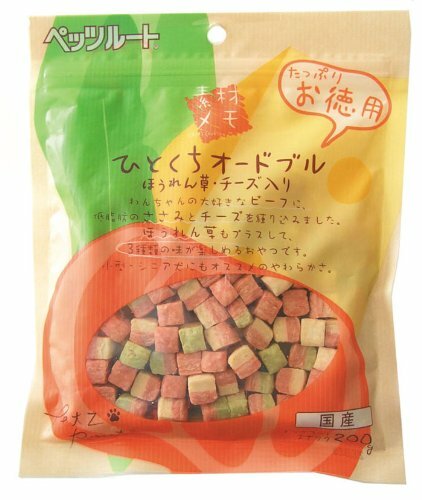 Fill up to 30 pieces of your dog's favorite snack and play a game of fetch from anywhere! HD Camera & Night Vision: Discover your pet's secret life when you're not at home. 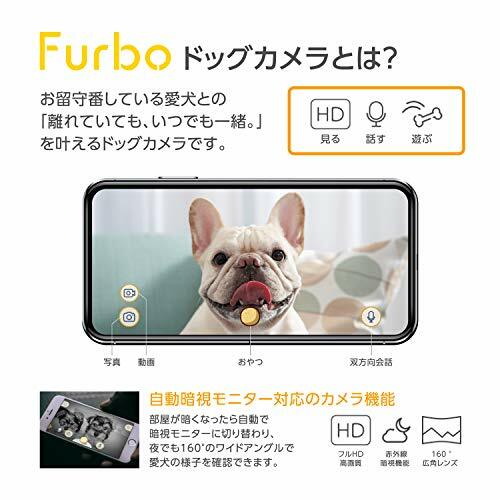 With 720p HD video streaming, a 120° wide-angle view and night vision, Furbo lets you see your entire room, day or night. 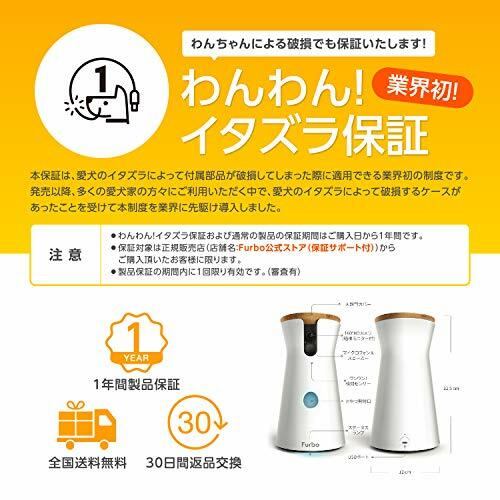 Two Way Chat: Hear and comfort your dogs just like you are right there with them. 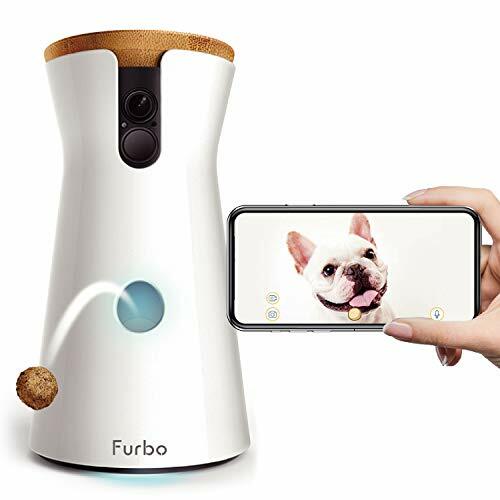 Furbo has built-in microphone and speakers so you can talk and listen to your pets clearly. 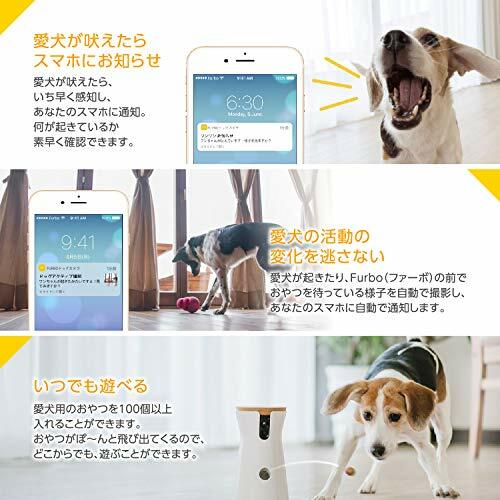 Barking Alert: Delivers push notifications to your smartphone when your dogs bark so you can soothe them in real time. 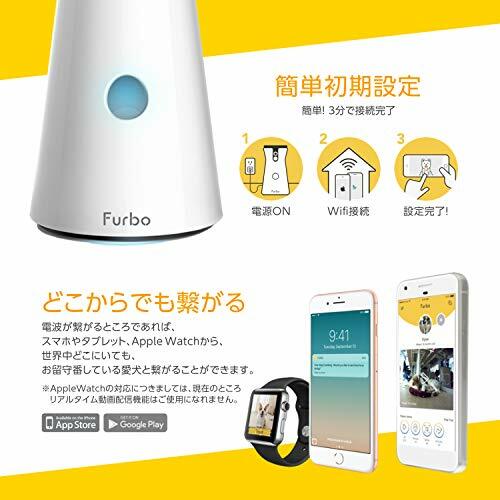 Furbo has intelligent sensors that automatically detects barking. 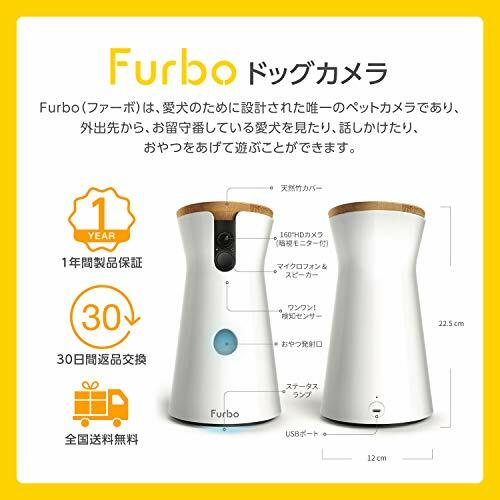 Internet connection and strong WiFi signal are required to set up Furbo. 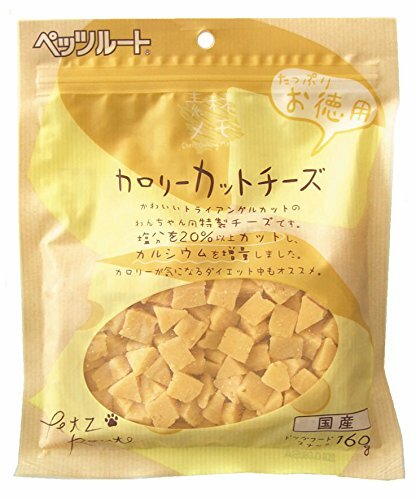 Depending on the size and texture of the treats, multiple treats may toss out at a time. If you encounter any issues installing the Furbo app or cannot complete the setup process, please reach out to Furbo's support team via amazon buyer seller message.